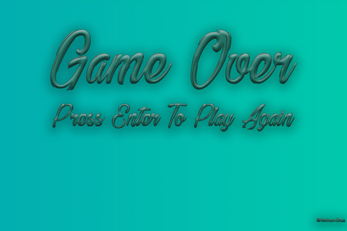 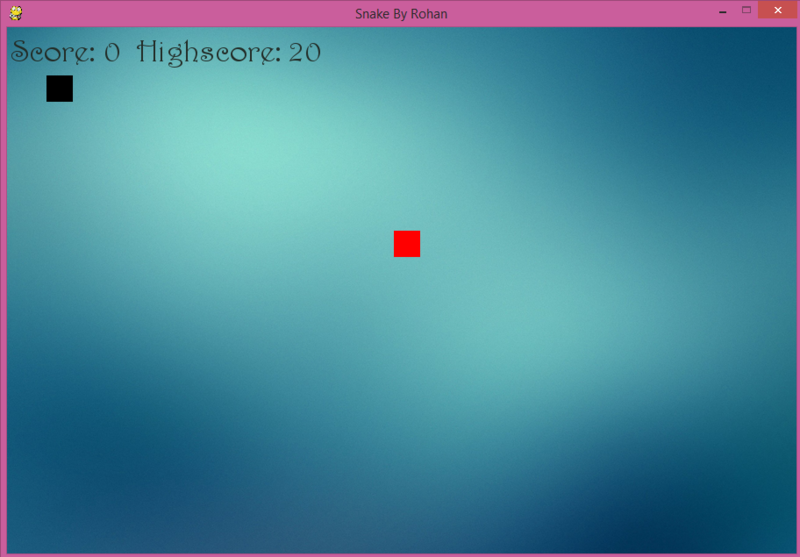 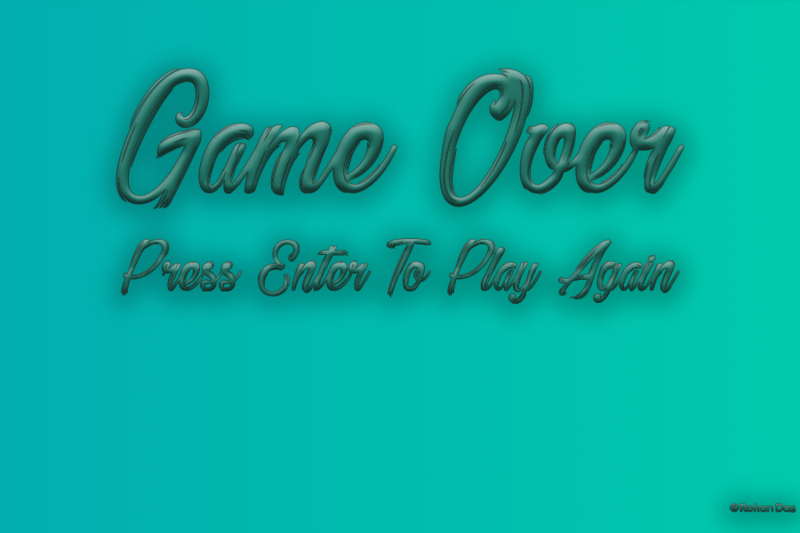 This is the first ever game that I created using Python programming language. Hope you all like it. 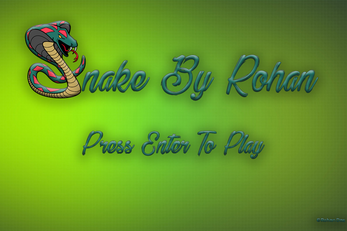 Comments and Ratings are Appreciated.